Video link to Autism Live. 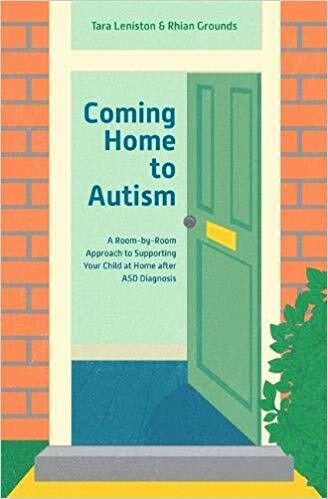 Actress, Author, and Autism mom Tara Leniston tells us about her book “Coming Home to Autism,” which gives a room-by-room approach to supporting your child at home after an ASD diagnosis. Tara is a former actress from Ireland. Following her eldest sons diagnosis of ASD Tara threw her self in to knowing all there was to know about autism and how to help her son. After 6 years of research she wrote her first book with her friend and speech therapist Rhian Grounds. 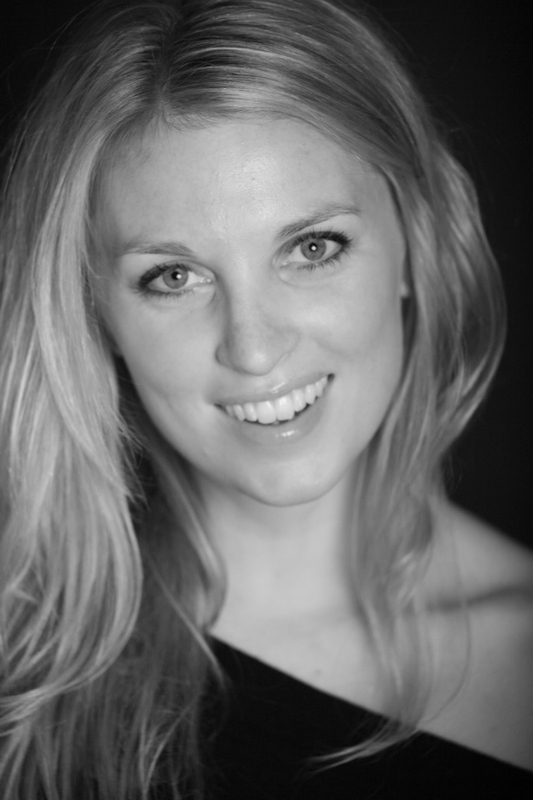 Tara currently lives in Brighton with her partner Andrew and their three children, Dylan, Luca and Naia Rose. Tara’s mission is to help support and inspire parents of special needs children.